Originally from Brazil, Mareis (Marcelo Dos Reis) is a Miami based Techno Dj who is easily recognized for his native influences at all his sets, a blend of soulful rhythm beats with vanguard and compressed techno. His music is filled with edgy-funky sounds creating a vibe where the crowd can feel and taste the satisfaction of quality, vibrant and strong bass music. His beginning in the electronic music start with Drum & Bass vinyls in the mid 90’s after that, his journey went from all type of genres in electronic music choosing at the end techno as his strongest base. 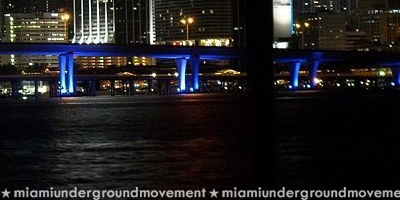 In 2007 he became in charge of redirect the Miami’s underground music scene creating and hosting at that time, techno and minimal parties when at that moment this genre was only pushed by a few distinct artists and promoters in the city. 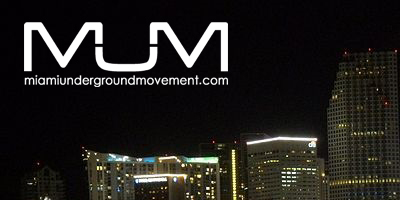 As is today together with Rod B. they run M.U.M. 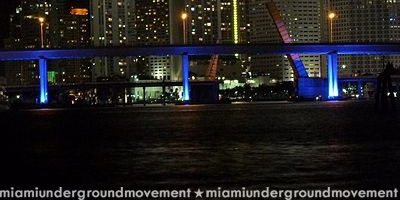 (miamiundergroundmovement.com) a weekly podcast where they showcase exclusive guest mixes including Umek, Anderson Noise, Richie Hawtin, Alex Bau, Christian Smith, Carlo Lio, Skoozbot, Magda, Nicole Moudaber and many more. 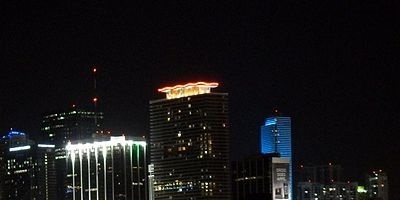 Hosting annual WMC parties he brings to Miami well known Djs and Producers where they tremble this famous electronic week including Paco Osuna, Jon Rundell, Marc Ashken, Elon, Steve Mulder, Anderson Noise to name a few, pushing every time a little bit more the techno scene in his local city. His ability to choose kind and edgy techno keeps him in the spot to make any crown to leap, enjoying every set he plays and every event he host.